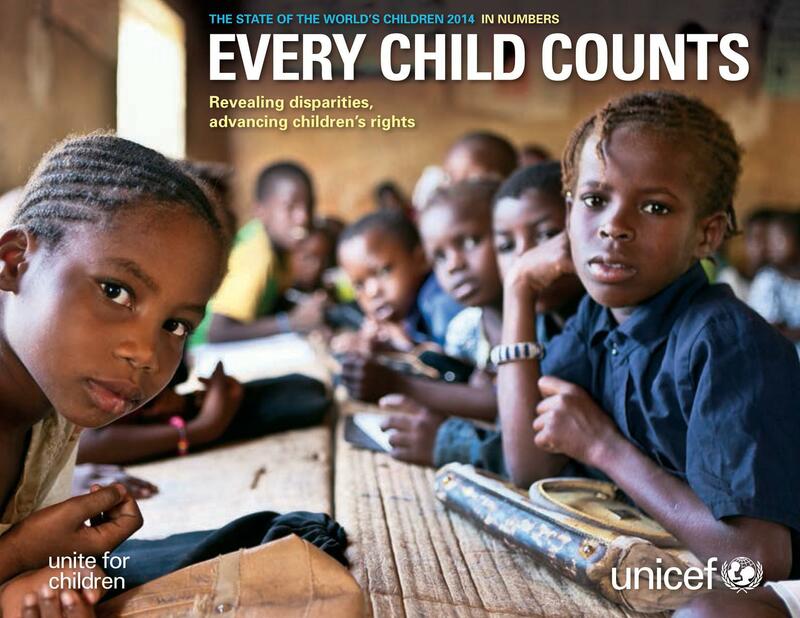 As we mark 25 years of the Convention on the Rights of the Child, the 2015 edition of The State of the World’s Children calls for brave and fresh thinking to address age-old problems that still affect the world’s most disadvantaged children. In particular, the report calls for innovation – and for the best and brightest solutions coming from communities to be taken to scale to benefit every child. The report highlights the work of creative problem solvers around the world, allowing them to talk about the future in their own voice. Much of the content in the report was curated from UNICEF’s series of ‘Activate Talks,’ which have brought together innovators from around the world to highlight specific challenges and concrete actions to realize children’s rights. 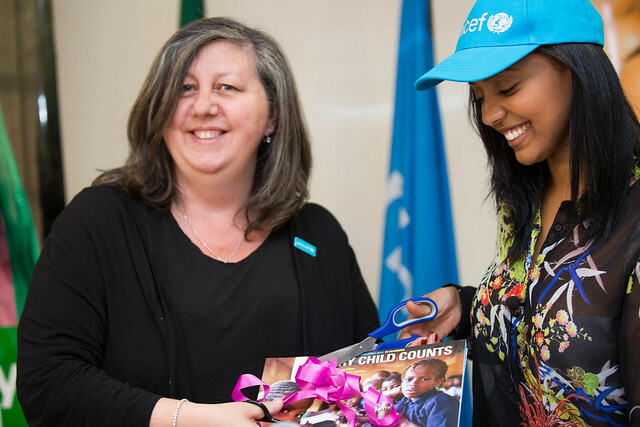 The report launched today in Ethiopia by Patrizia DiGiovanni, Acting UNICEF Representative to Ethiopia and the new UNICEF Ethiopia National Ambassador, young rap star Abelone Melese, a citizen of Norway with Ethiopian origin. We are requesting your support, as a key influencer on social media to help promote the report and generate greater awareness around the power of innovation to drive change for children. 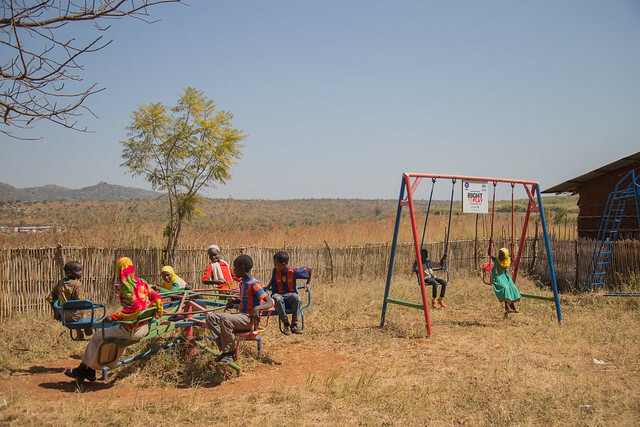 We encourage you to read and share the report and videos, through this link and share your ideas through social media using the report’s main hashtag: #EVERYchild, as well as #innovation, when relevant. 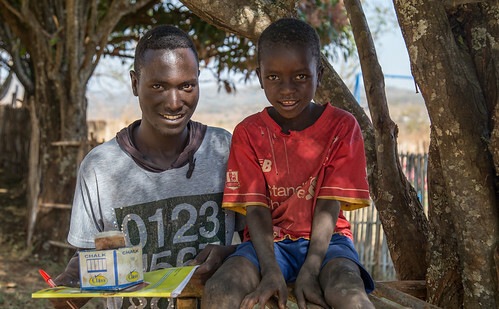 Also, make sure you are following @UNICEF on Twitter and Facebook to keep up with our #EVERYchild messages to help spread the word! By helping to create a global conversation around innovation as a means of reaching the most disadvantaged children, you are helping to put innovation for equity at the centre of the global agenda.